Rebranding Is it time for a more competitive image? Our custom websites are integrated with solid internet marketing & SEO strategies that enhance your business and increase your sales. What do your clients think about your advertising & branding? 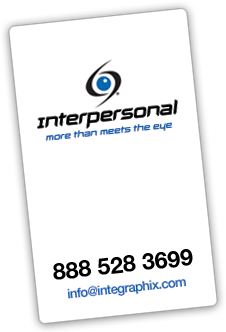 You'll never get a second chance at a first impression and we are experts at creating extraordinary first impressions! Get your website optimized now! Whether you are selling a product nationally or promoting a local service, search engine optimization is a proven method for generating new clients and leads. Integraphix is a leading Chicago Marketing, Advertising and Creative Agency creating strong brand identity and marketing strategies with our unique mix of advertising, graphic design, web design, and internet marketing expertise. Our team is comprised of the perfect balance between creativity and strategy. Whether you seek to develop a Brand Identity for your business, use our Internet Marketing/SEO services to raise your current search engine rankings, or something in-between, we offer exceptional one-stop services as a Brand Design, Graphic Design, Web Design, and Internet Marketing Company. Integraphix; there's more than meets the eye! 305 North Eric Drive, Suite E. Palatine, IL | (847) 537-0067 | Copyright © 2011 Integraphix, Inc. All Rights Reserved. Integraphix Corporate Headquarters located in Chicago, Illinois | Designing for the Global Business Community and Beyond! 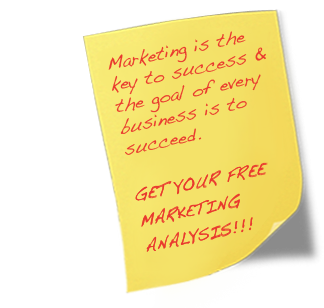 Marketing is the key to success and the goal of every business is to succeed. It's more important than ever to continuously educate yourself to keep your business updated with the latest online and offline marketing trends. 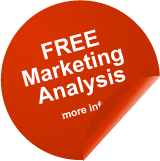 With our marketing tips, you can recognize and implement communications and Internet marketing strategies that will make a positive impact for your online presence and your business.